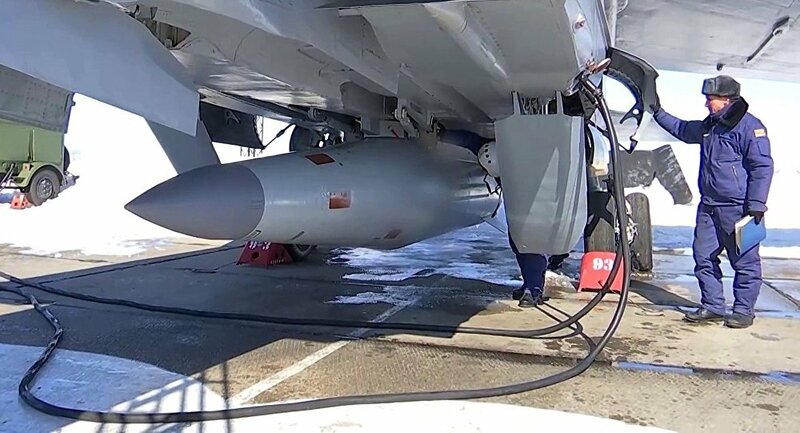 "MiG-31 is the carrier [of Kinzhal hypersonic missile], this aircraft is the most suitable for speeding up this missile to the required speeds at the right altitudes. 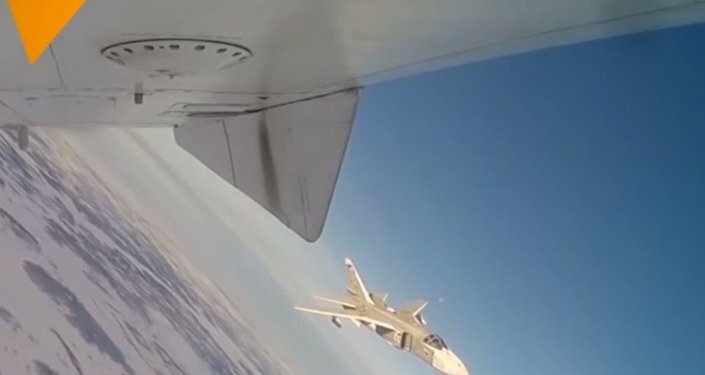 To confirm that it is not some kind of exotic thing: today 10 aircraft are on trial combat duty and are ready for use depending on the situation," Russian Deputy Defense Minister Yuriy Borisov told the Zvezda broadcaster. According to Borisov, it is one of four weapons, about which Russian President Vladimir Putin told in his address to the parliamentarians earlier in the year. "This is a modern weapon: a hypersonic missile of increased range, which, in fact, can penetrate air defense and anti-missile defense systems. It is invulnerable and has very serious fighting power and potential," Borisov specified. The supersonic interceptor aircraft Mikoyan MiG-31 is still recognized as one of the fastest combat jets in the world, even though it was created during Soviet times. The jet is capable of intercepting cruise missiles and their launch aircraft, including low flying missiles and giving strategic support in areas without air defense systems.